Without Me ye can do nothing. Believers in Christ are called by many names and known by a variety of titles. They are the “new man in Christ”; “the body of Christ”; “the new creation – His “children.” They are known as “Christians”; “His little flock”; “sons of God” and “the bride of Christ”. Each day of a believer’s, life is a day of preparation for the bridegroom’s return. The bride is to make ready her fine linen, before the arrival of her beloved bridegroom. Each godly acts she undertakes in spirit and truth, adds to her spotless bridal gown. The church is promised to Christ as a pure virgin bride, without spot or wrinkle. 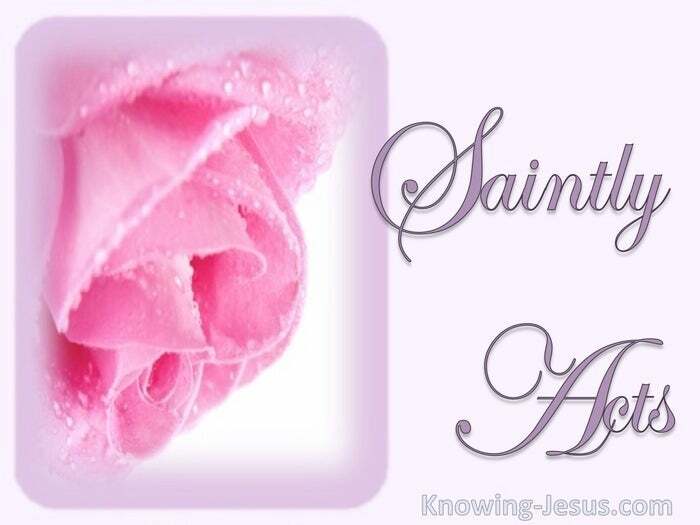 She will be presented to Him.. a chaste virgin clothed in the righteous acts of the saints.. for the Church is the redeemed bride of the Lord Jesus Christ – and the Lord Jesus Christ is the bridegroom of His ransomed church. But what are the righteous acts of the bride – What is the righteousness of the saints? When we abide in Him in spirit and truth, our righteous acts are acceptable to God.. for the spirit works in us, both to will and to do for God’s good pleasure – such are the righteous acts of the new man in Christ. When we do not abide in Him, our own fleshly acts are not acceptable to God.. for the flesh works in us, both to will and to do for our own evil satisfaction – such are the unrighteous acts of our old sin nature. For without Christ I can do no good thing. 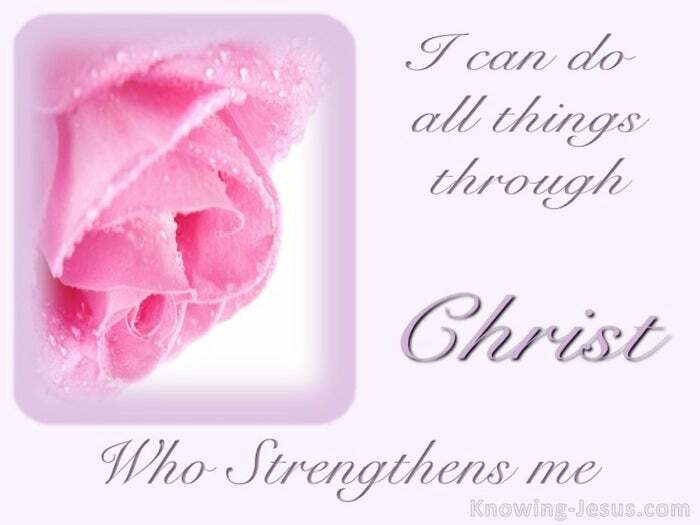 BUT I can do all acts of righteousness through Christ Who gives me the strength.